An essential part of modifying your Impreza engine is having the ability to supply the cylinder with enough fuel during the combustion process. 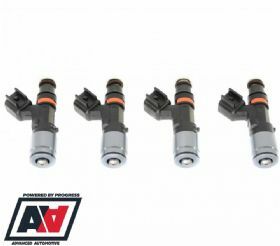 These 725cc high performance, top feed injectors are designed to fit Impreza’s from 2001 onwards (V7+) and are a direct replacement to the 565cc standard units. 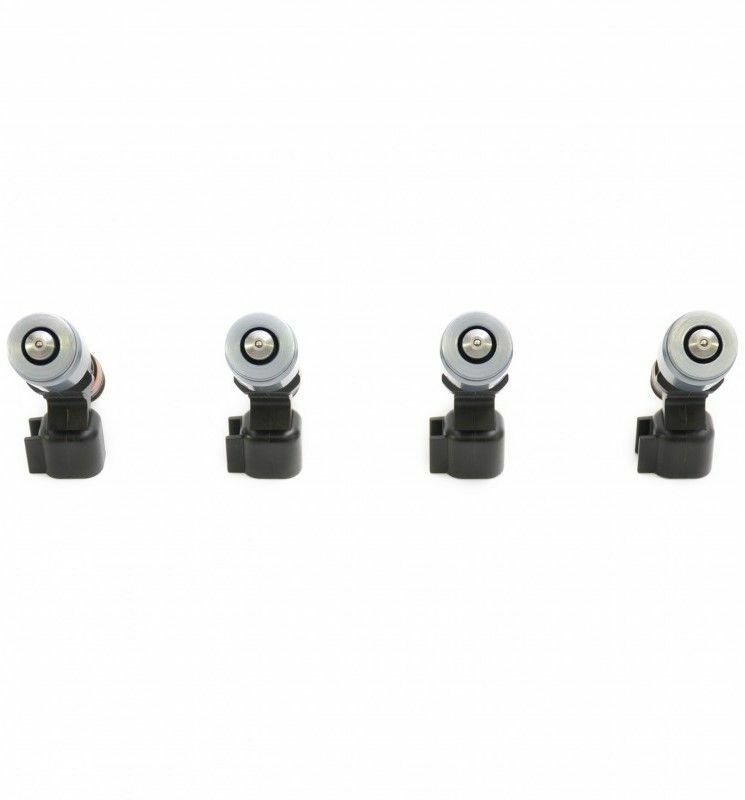 Ideally suited to high power applications and boast simple installation to the standard fuel rail without any modification. Not only do they ensure a safe and reliable supply of fuel, but they also maintain a factory-style spray pattern, providing a smooth idle and excellent throttle response. 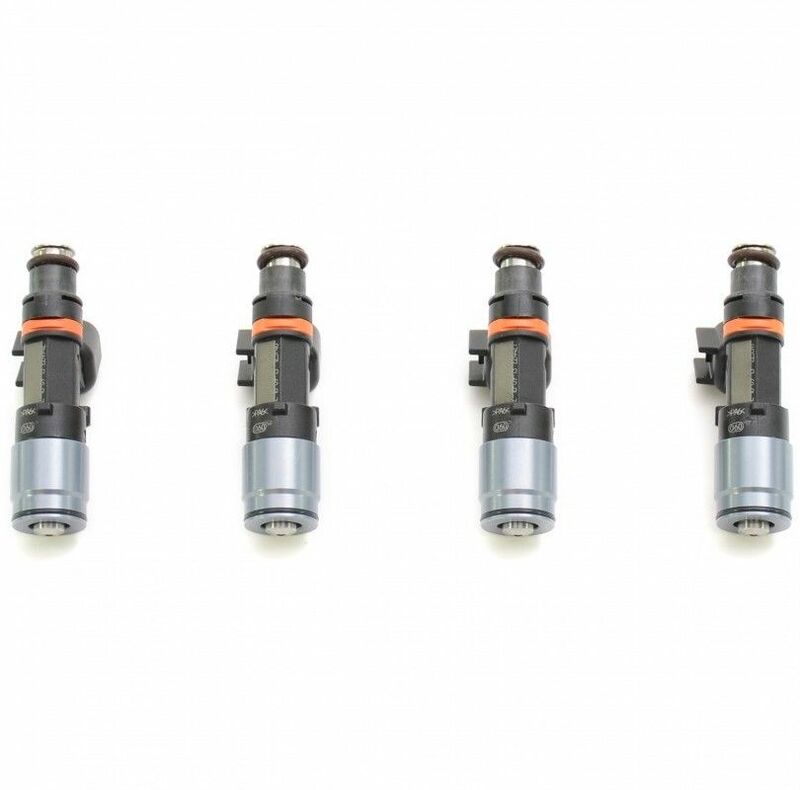 Each injector comes complete with O-ring seals and electrical connectors to allow for a successful installation. 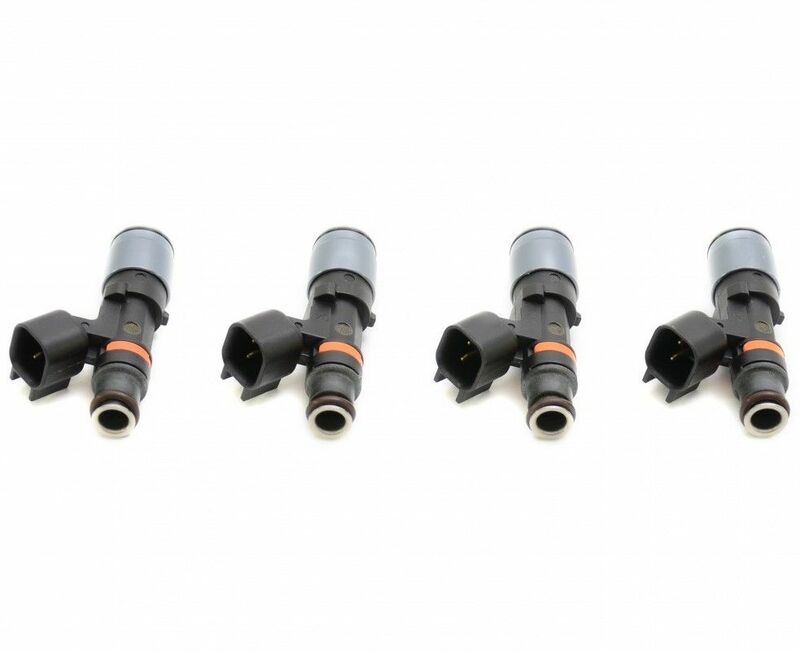 Please note that it is recommended you fit an uprated fuel pump when fitting these injectors and you will also need to replace the OM connecting plugs with the ones supplied in this kit.